WILMINGTON, Del. 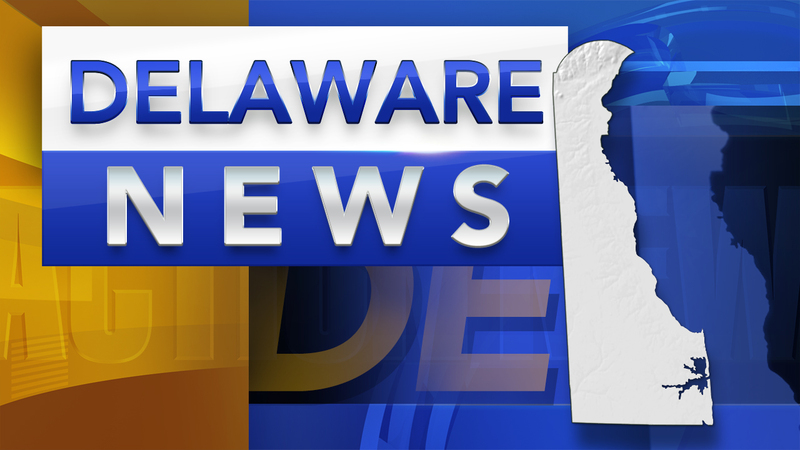 -- Officials in Delaware say suspected drug overdoses have recently claimed the lives of seven people in the state. The News Journal in Wilmington reported Tuesday that the deaths occurred over the weekend. Wendy Hudson, a spokeswoman for the Division of Forensic Science, said pending toxicology reports will confirm whether the deaths were drug-related. Like the rest of the country, Delaware is in the midst of an opioid epidemic. Officials said 87 people have died so far in 2018 from suspected drug overdoses. According to the Centers for Disease Control and Prevention, Delaware emergency rooms saw a 105 percent increase in suspected opioid overdoses from July 2016 to September 2017. The Drug Enforcement Administration considers Philadelphia to be a main supplier of Delaware's heroin, largely due to the I-95 corridor.